Healthians is India s largest health test at home service offering a wide range of online blood test. They also offer all kind of pathology tests including blood, urine and other lab tests with free sample collection from home. All samples are evaluated at their network of NABL labs. They have their own team of highly skilled phlebotomist who specialize in blood sample collection from home. 1. In this deal, you will get upto Rs 50 cashback when you pay using Paytm. 2. 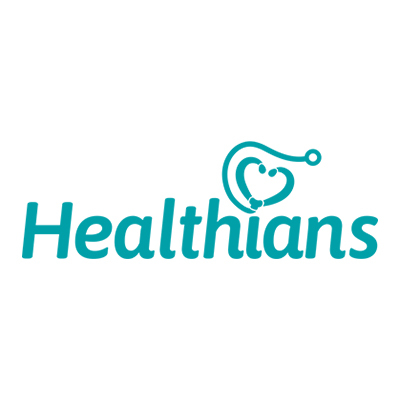 Valid on Healthians App/Website. 4. Maximum cashback amount is Rs 50. 5. Minimum transaction amount of Rs. 50 is applicable to get the cashback. 6. Valid twice per user during the offer period. 9. Paytm solely reserves the right to change the offer terms at any time without any prior notice to the customers. 11. According to RBI's new guidelines, the user's who have not undergone Paytm KYC will not receive cashback in their wallet. Visit Healthians App/website to book your appointment. Pay with Paytm using QR code at the time of sample collection at home.